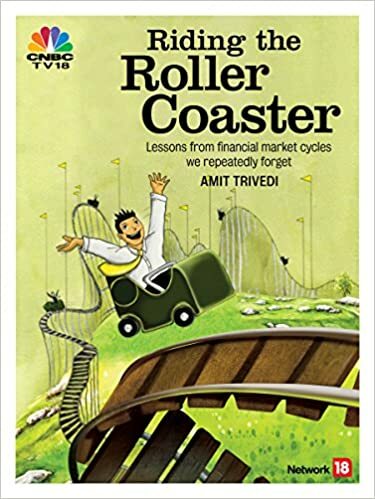 By the time the market cycle reaches the extreme, the story becomes quite common. Whatever the origin of the boom or bust, the investor behaviour, more or less, is consistent. Many experts attempt to predict future course of action in financial markets. However, seldom one gets most of this predictions right. It makes more sense to position yourself to benefit from various developments in the financial markets than trying to predict the financial markets.